My new book is on here! 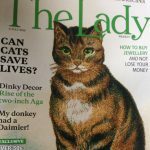 Full of practical tips and advice, plus exercises in self-reflection. Perfect for nurses, doctors, paramedics and other health and social care professionals. 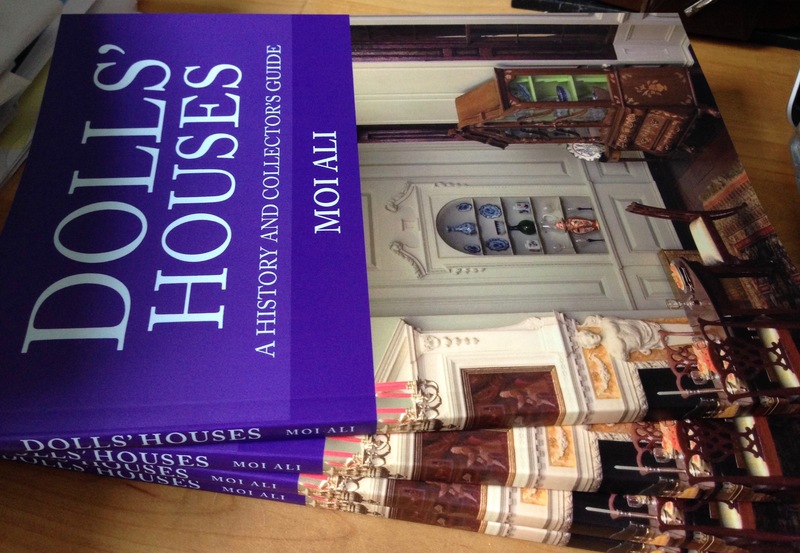 My new book has arrived, hot off the press. 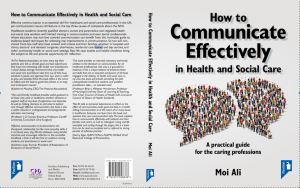 It’s on its way – my new book! Finally, a chance to write about my true passion, dolls’ houses and miniatures. 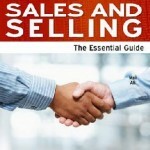 Buy the book at Amberley Books – www.amberley-books.com. 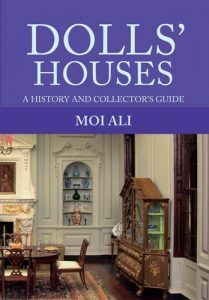 I’m writing a book on dolls’ houses for collectors. It should be published in 2016. 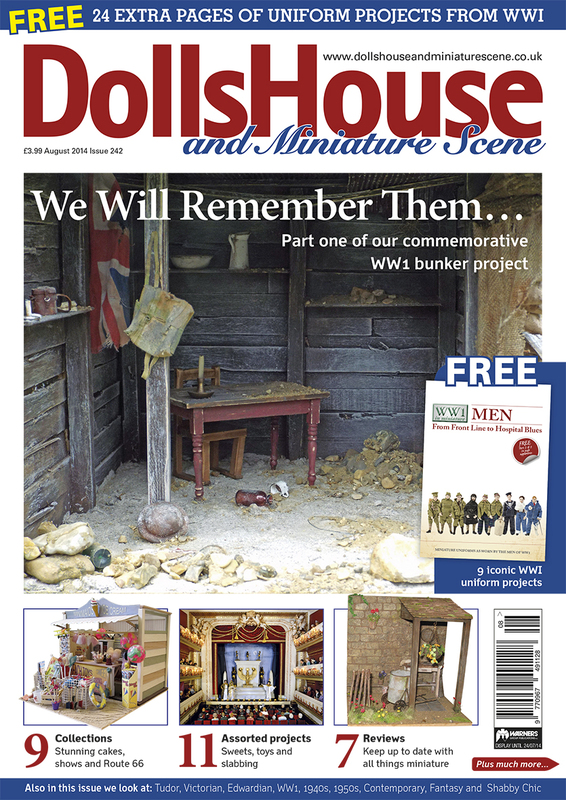 The latest issue of DHMS goes on sale June 26th 2014 – with my article on Chicagos’ Thorne Rooms. 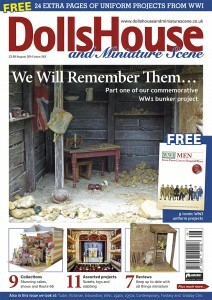 Read my monthly column in Dolls’ House and Miniature Scene Magazine, ‘A Brief History of …’ I’m also doing regular features. My Route 66 series has been running for months. 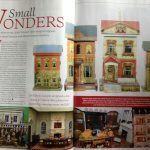 Read about miniatures between Chicago and Los Angeles. I’m supporting the Booksellers’ Association’s Keep Books on the High Street campaign. 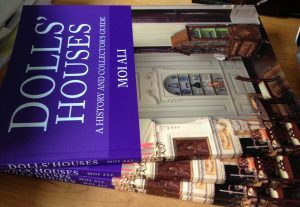 To find your local bookshop, just click here. 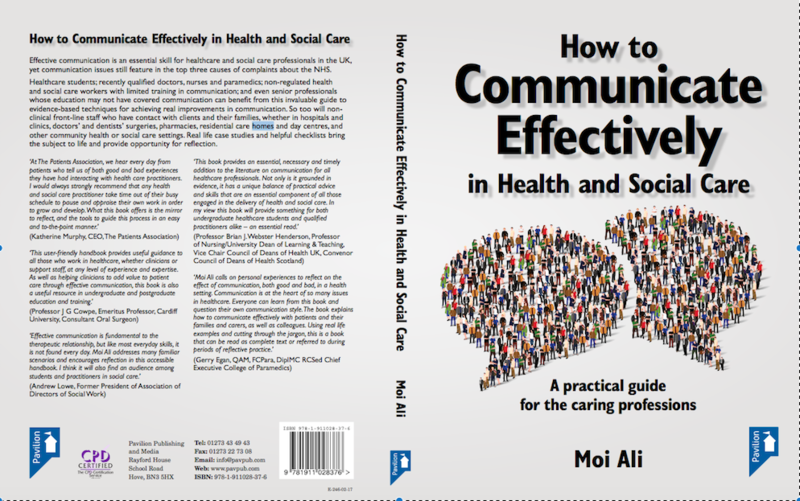 Email me (moi@moiali.com) and I’ll send you the first of my free communication skills guides. This one covers business writing. More to follow. 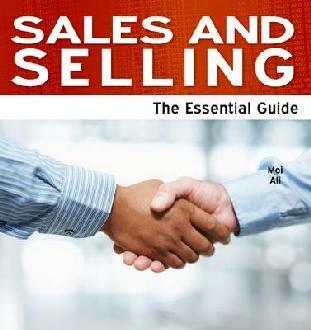 Order Sales and Selling: The Essential Guide, published by Need2Know Books. Tons of practical tips and loads of helpful advice for just £9.99!